Influencer events in San Francisco are always a great excuse for me to get out of the house and network with other residents of the city. 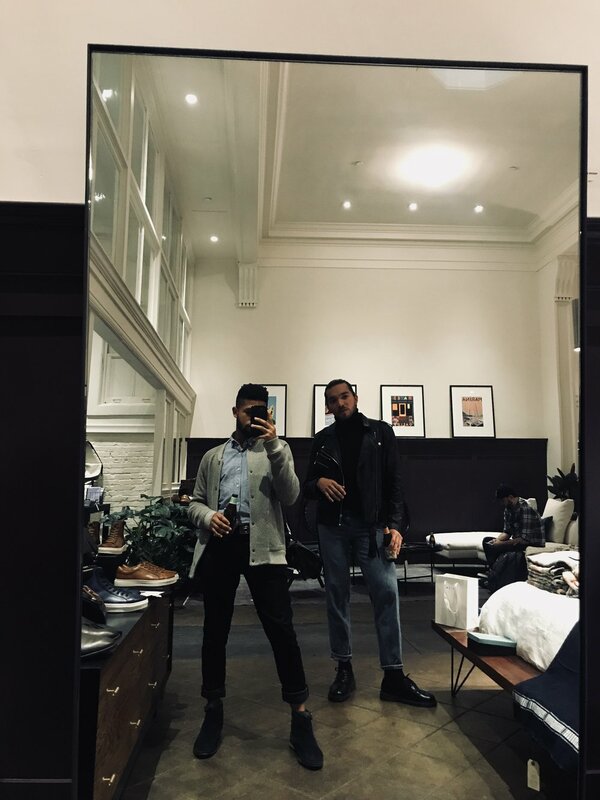 Last week I attended an event for BirchBox Man and let me tell you — I had a great time! As a fan of anything Men care - I had heard about Birch Box through their online marketing, yet I never had the opportunity to try them out. The event itself was in an awesome location, a store dedicated to Men’s style in fashion, art, design, and so on. The store was set up with food, drinks, snacks, and of free products/samples for guys to try! I’m always on-the-hunt for a new face wash. Personally, I enjoy implementing new products into my skincare routine. I find that it may be necessary given the needs of your skin and the things you’d like to accomplish with it. The Clinique For Men face wash is a nice and lightweight cleanser. The most important aspect of any face wash for me is the moisturizing component. Clinique has mastered its recipe for a cleanser that gives me the moisture I need and the glow that leaves me feeling fresh. Bourbon? Say no more! When I saw this product on the wall I immediately grabbed it with the hopes of trying it out. The components alone made me want to try it. 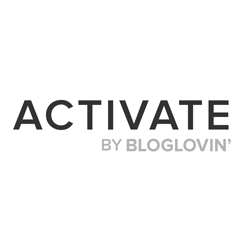 A body wash that also works as an exfoliant is an easy way to combine two components. Exfoliating is an extremely important aspect of my skincare regimen and really helps to peel back layers of dead skin. While people believe exfoliating is only important for the face - it’s just as important to exfoliate the body as well and this product has done the job for me. This was the first time I’d ever used a product from Baxter of California. I was immediately impressed with the spray and how it worked with my hair type. For someone with curly hair, I usually attempt to stay away from holding styles or sprays. With the Clay Effect Style Spray, I’m given the opportunity to have moisture for a longer period of time leaving my hair feeling softer and moisturized with one or two sprays. All in All, my experience at the Birch Box Man event was one to remember. For a company looking to give Men more options for grooming products, BirchBox is changing the game. 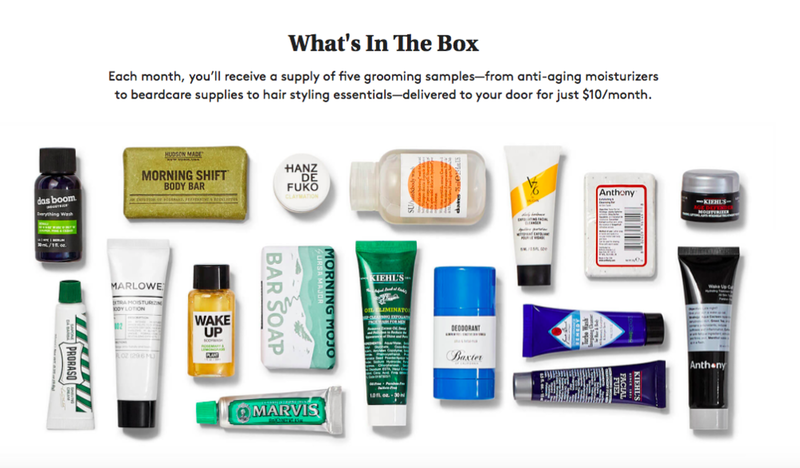 For a small fee of $10, BirchBoxMan will send gents different products each month allowing for a refreshing routine.